I’m a firm believer that modeling is the most effective way to teach my daughter responsible and respectful behavior. I don’t always succeed. I lose patience. Then, I take a few deep breaths and continue on my ever-evolving quest to act as I wish to be emulated. There’s no question that being a mother continually pushes me to examine and improve my own behavior and I am always looking for positive and fun ways to allow my little peanut to experience the grace of caring for Mother Nature. After a quasi-successful Heal The Bay Vencie Beach CleanUp last month and a almost 3-week ordeal with a sick toddler, we were more than ready to jump back in to the swing of things! Cue TreePeople! 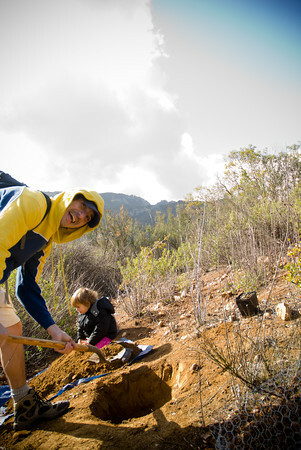 We have hiked passed TreePeople‘s compound on a popular trail here in Los Angeles countless times and I have been looking forward to the time when Vivi would be old enough to participate in their great nature programs and volunteer opportunities. Tree People’s first planting project in 1970 was led by visionary 15-year-old Andy Lipkis. Their mission for the past almost 40 years has been to inspire, engage and support people to take personal responsibility for the urban environment, making it safe, healthy, fun and sustainable and to share the process as a model for the world. How inspiring! I was SO in!! Fellow mommy hiker and partner in crime, Megan was, as always, IN too with her little man! 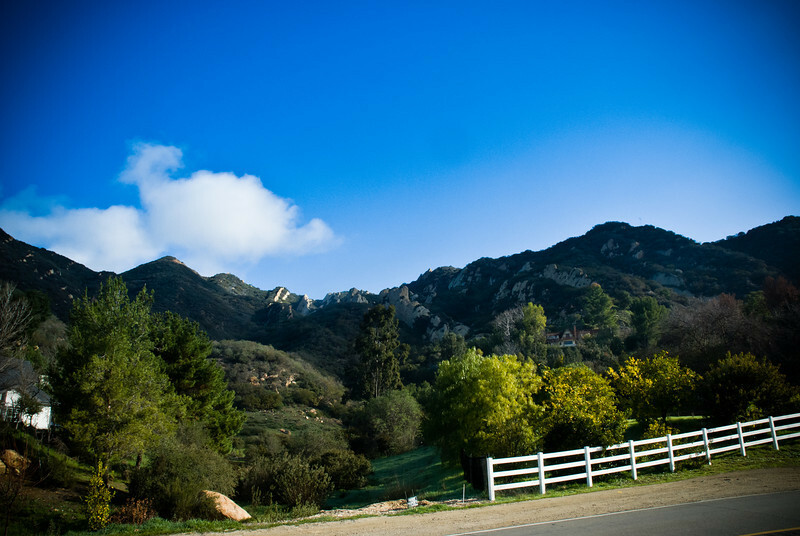 I couldn’t WAIT to wake up, pack up the fam and trek out to gorgeous Calabasas to help expand native habitat along Cienega sin Nombre (No Name Creek) and in the valley preserve to protect our animals and birds. Not a bad working environment! 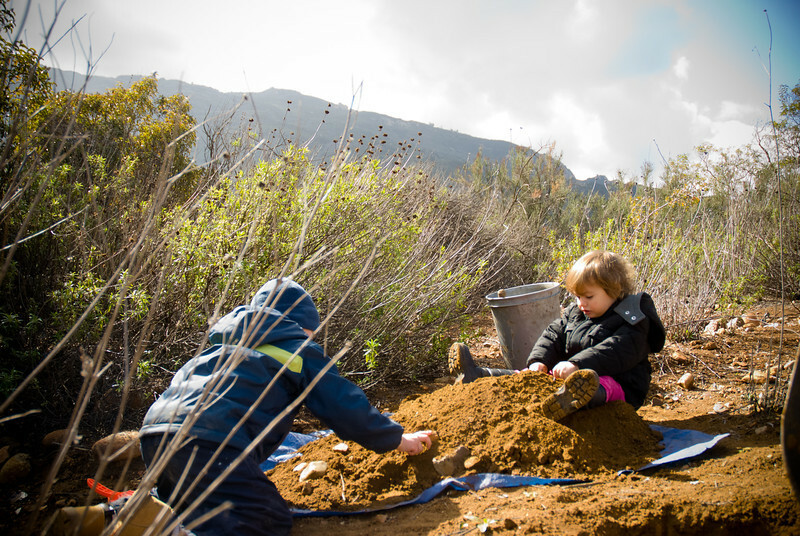 What better way to engage small people in environmental stewardship than to give them a pile of dirt and water! It was a splendid way to spend much-needed family time together while teaching our babes how to work together to complete a task! My hubby also did a blog on our TreePeople adventure! Work hard, play hard Dad! Learning the proper ‘dibbler’ technique! 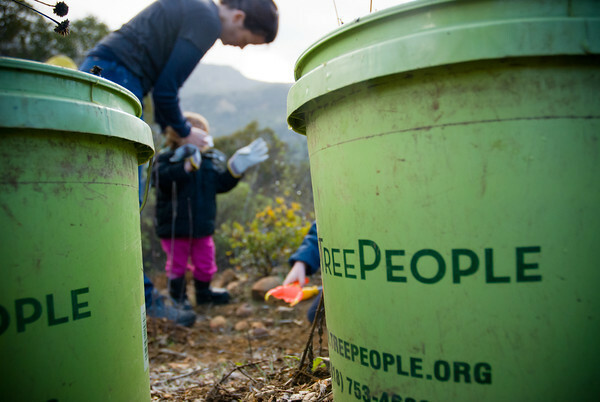 We had SO much fun volunteering for TreePeople that we decided to do this once a month! 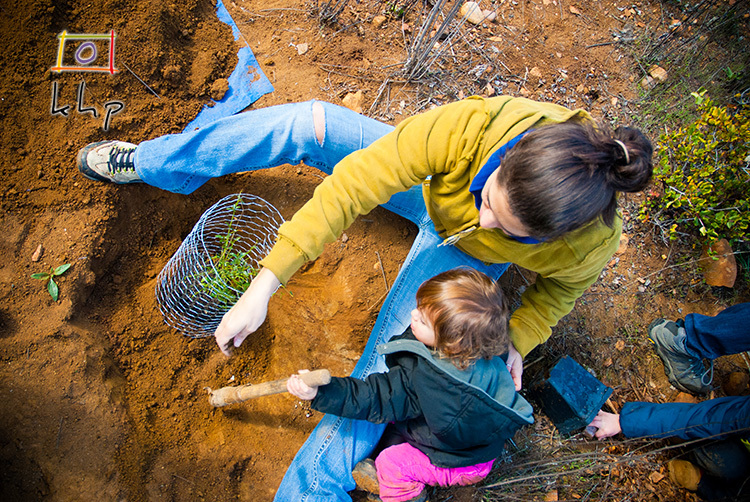 The family that plants together, stays together! Hi Stuart, Thanks so much! What a great blog and sentiment you have. Feel free to link and if you can email me the link when it's live, that would be great! Thank you very much Suzanne! It is an effort indeed!